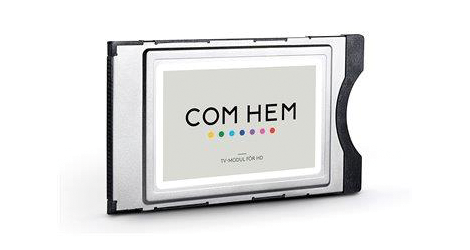 The HD TV-module together with the program card from ComHem is easy to fit directly into your TV CI- slot. The TV-module is compatible with most of the present TV’s on the market such as Grundig, LG, Panasonic, Philips, Samsung and Sony. Please note: the TV-set must have CI+ support.